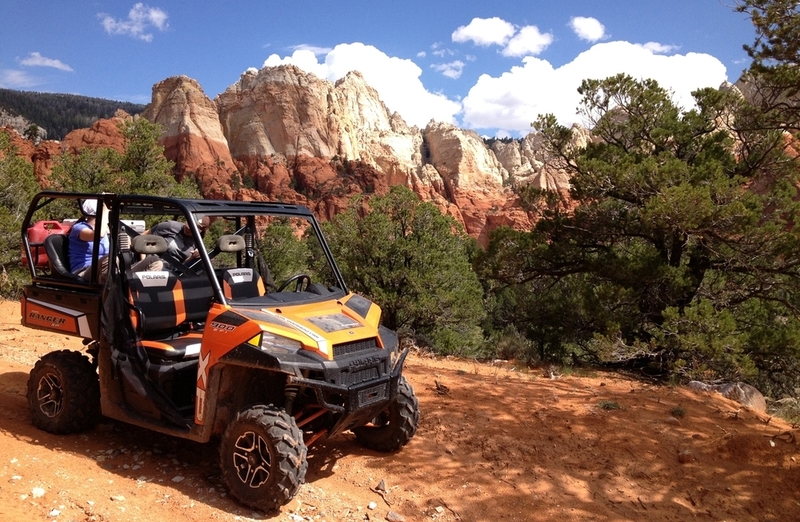 Capitol Reef National Park and Torrey, Utah offer plenty of fun activities whether you want to be active or enjoy a nice relaxing vacation! Out the backdoor of the campground, literally! Towering walls, slot canyons, roads and trails where you feel like you're the only person for miles. There's magic in this area folks, go explore. There are miles and miles of trails for motorized fun. Bring your own or book a tour an find yourself in places that would take days to reach by foot. Lots of sandy doubletrack out the backdoor of the campground. If you're looking for more of a singletrack experience head to Goblin Valley State Park and the Wild Horse Trail System. Torrey, Utah and Capitol Reef National Park are designated Dark Sky Communities. What does that mean for you? Galaxies upon galaxies of stars for your viewing pleasure. Don't forget to make a wish on that shooting star!